Denon has announced pre-release details about their new Denon DJ SC2900 digital controller and media player the DJSC2900, together with a promotional video providing you with a glimpse of the new controller in action. 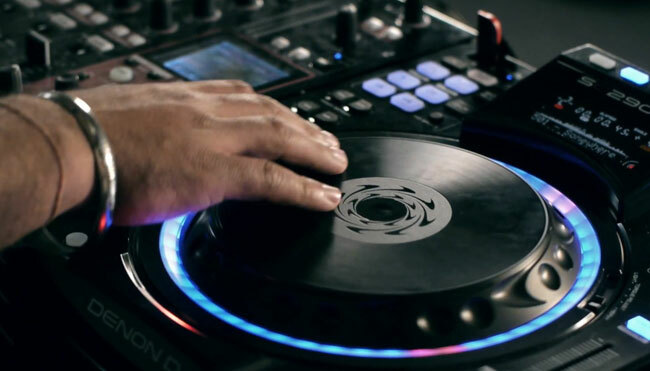 The Denon DJSC2900 is equipped with a multitude of new features including the ability to connect your iPad and being fully Denon Engine software driven. The Denon DJSC2900 is also equipped with a player link via RJ45 cable, adjustable platter resistance-torque adjust like CDJ, static platter with resistance adjust, slip mode, red cue point indicators on the jog wheel outer ring and native support for Traktor, to name just a few.